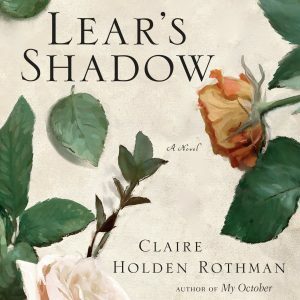 Amanda Kellock’s recommendation: I love this book! The book is based on a TV series by the same name. 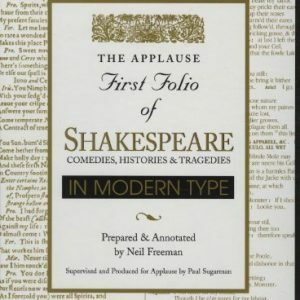 You can find much of it on Youtube, and the book is a great companion to the videos. Together with Royal Shakespeare Company actors–among them Patrick Stewart, Judi Dench, Ian McKellen, Ben Kingsley, and David Suchet–John Barton demonstrates how to adapt Elizabethan theater for the modern stage. 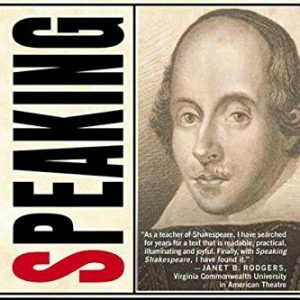 The director begins by explicating Shakespeare’s verse and prose, speeches and soliloquies, and naturalistic and heightened language to discover the essence of his characters. 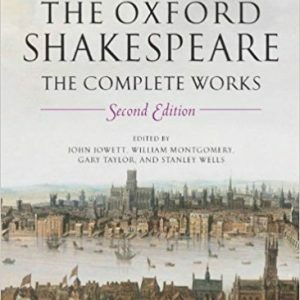 In the second section, Barton and the actors explore nuance in Shakespearean theater, from evoking irony and ambiguity and striking the delicate balance of passion and profound intellectual thought, to finding new approaches to playing Shakespeare’s most controversial creation, Shylock, from The Merchant of Venice. 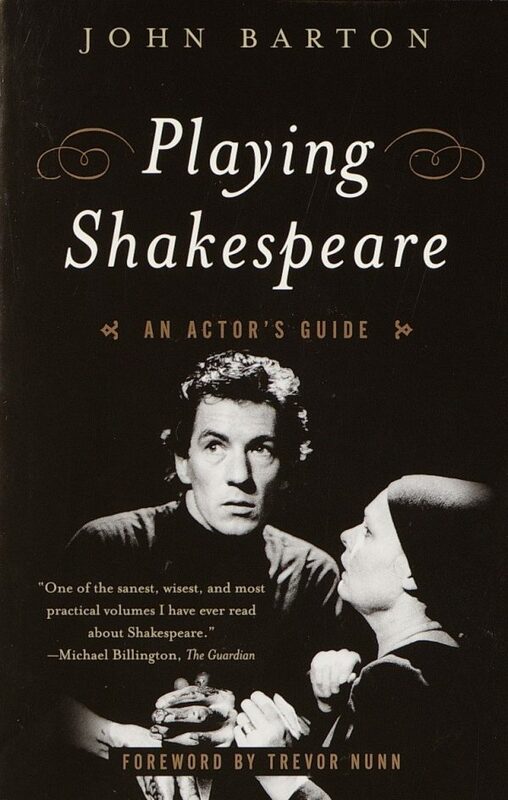 A practical and essential guide, Playing Shakespeare will stand for years as the authoritative favorite among actors, scholars, teachers, and students. $80.97 Buy it on amazon!